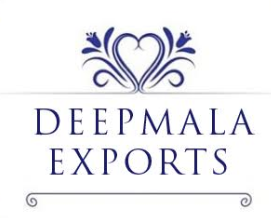 Your association with DEEPMALA EXPORTS as an active customer has been a matter of pride for us. Kindly Send Payments For The Same To Proceed. Please Ignore If You Have Already Paid. lease Feel Free To Contact For Any Kind Of Assistance. Hope To Have A Long-Run Quality Buisness With You.